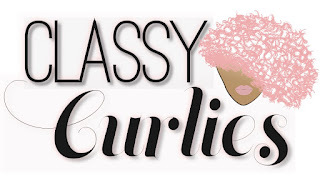 ClassyCurlies.com: Your source for natural hair and beauty care: Does the Acceptance of Natural Hair Vary by Generation? Does the Acceptance of Natural Hair Vary by Generation? Over the summer I had someone ask me whether if I thought hairstylist were "going out of business" because of DIY natural hair bloggers and vloggers. My answer...of course not! Heck, they're probably getting just as much attention as we are. While I love teaching women (and some men) how to style and care for their hair, let's be real, not everyone wants to or has the patience to do their own hair. It's a skill perfected over time. To get down to the bottom of it, I chatted with Britteny of KurlyKoils Hair Studio. 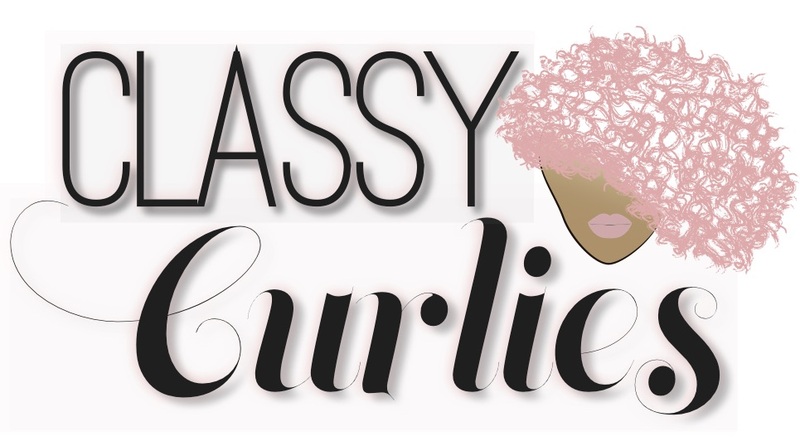 She is a licensed cosmetologist who specializes in curly hair. RELATED | Natural Hair: What you Need to Know Before Going Natural | Listen to Curly Conversations Tuesdays at 7 p.m.
Do the positive thoughts on natural hair vary by generation? Where do hairstylists fit into the natural hair community? I'd love to hear your thoughts, do you think the acceptance of natural hair varies by generation? Are some younger people more open to curly hair?